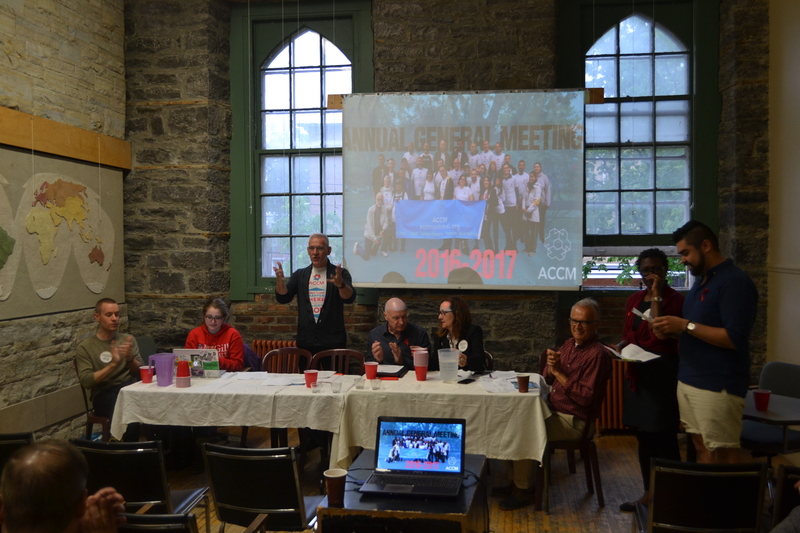 AIDS Community Care Montreal (ACCM)’s Annual General Meeting (AGM) will happen on Monday, June 4th and will be held at 2075 Plessis, 1st floor, room 130. We’ll have our usual delicious BBQ before the AGM and a lot of time to socialize and catch up with those in attendance. We hope you all join us to see what we’ve been up to the past year, hear our thoughts and directions for the future, and vote in the new board!